There comes a time for many of us when it’s time to trade up, downsize or move on. 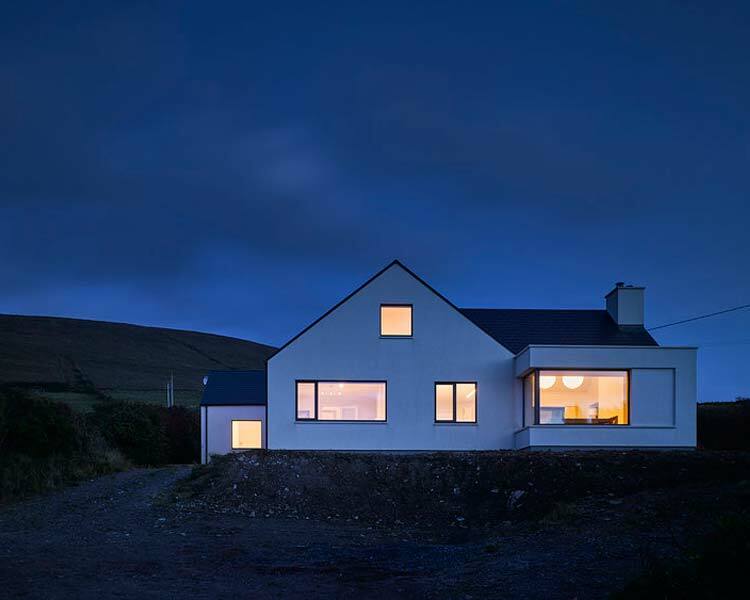 Whatever your reason for selling your house in Dingle, we can help you manage the whole process. Getting your property sale ready will ease the stress and avoid delays. Many property sales hit stumbling blocks along the way. This can cause delays, sometimes of up to a year which leaves you with a frustrated potential buyer, a stressed seller and potentially you missing out on a sale. Dingle Homes can help you avoid these stumbling blocks when selling your property. Whether it’s ensuring the correct documentation is in place, or doing some work to the house like painting, or even advising you on how to set up your property to maximise it’s potential for viewings. We have experienced it all and are here to guide you through it. Our comprehensive property sales service will ensure that everything is in place for a smooth sale. 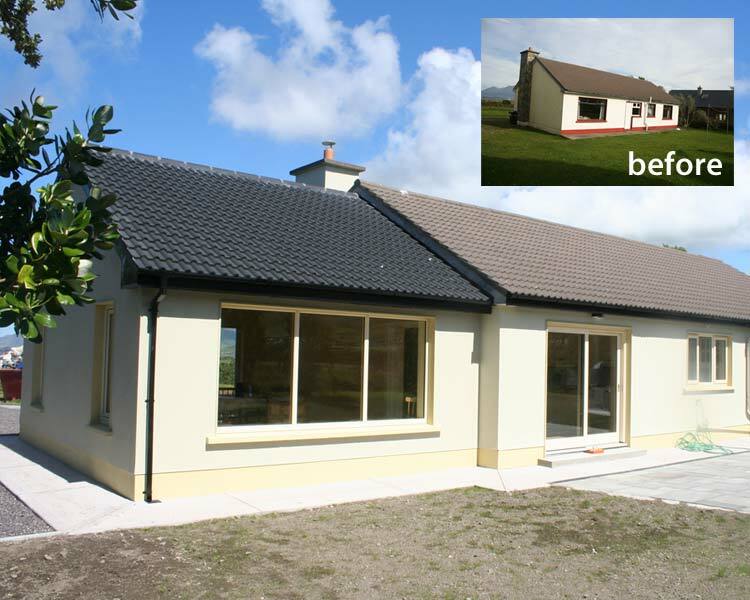 Certificate of Compliance – This certifies that works carried out to the property are in compliance with planning permission and building regulations. Certificate of Identities – This certifies that all of the services that the property uses are located within the site boundary of the property, e.g. the septic tank or treatment system, etc. B.E.R. – Buildings Energy Ratings Certificate is required for all homes for sale. It indicates the energy performance of a home. Should your home need any work done to get it ready for selling we can sort it for you. We use our team of highly trained, qualified trades’ people to complete any property maintenance that is needed. We will provide a Certificate of Compliance and other relevant paperwork once the work has been completed. Dingle Homes are not auctioneers. You will still need to deal with auctioneers at some stage during the selling process. Our aim is to streamline the whole selling experience for you so that there are no hiccups, surprises or stresses along the way. We’ll still be there for you once the sale goes through! Dingle Homes are not auctioneers. We are here to take the stress out of the whole buying experience for you. We are here to get you value for money. 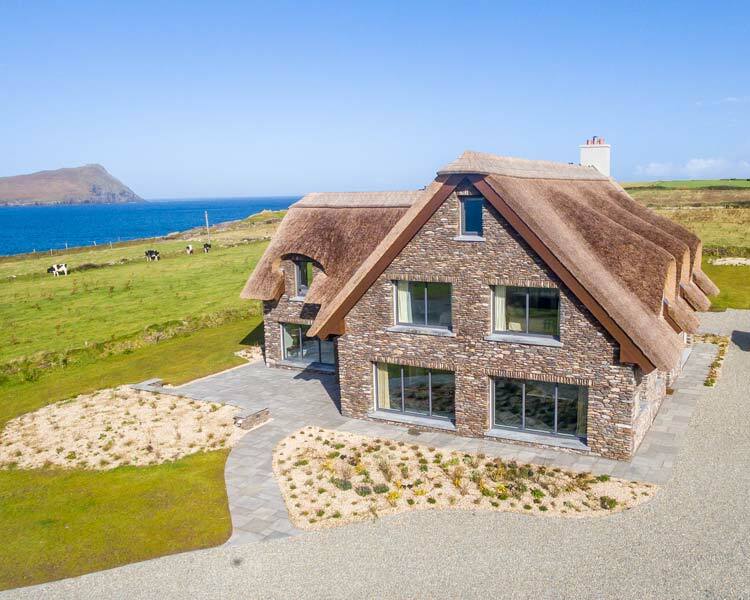 We are here to guarantee you end up with the ideal property in Dingle. Our wealth of property expertise means that you can avoid the pitfalls of inexperienced buyers. This will minimise the risk of costly mistakes at this crucial stage. Once you have chosen your ideal property we can check that everything is in order for you. We will complete a forensic inspection of the property, identifying any defects within the property both cosmetic and structural. We will check out all of the legal documentation and ensure that everything is in order, from BER Certs to Legal Boundaries and anything in between. For example, making sure the Certificate of Compliance is properly worded and fully valid. 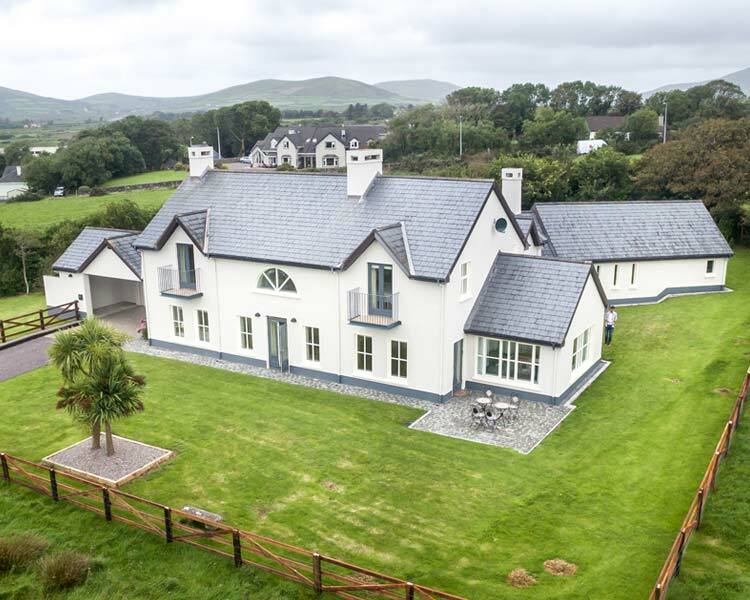 Once you have decided on which property to buy in Dingle, we will work with you to negotiate a proper price. Using our local knowledge, property expertise and contacts, we will know the difference between the asking price and the realistic sale price. We want to make sure that you don’t end up paying over the odds for your home. 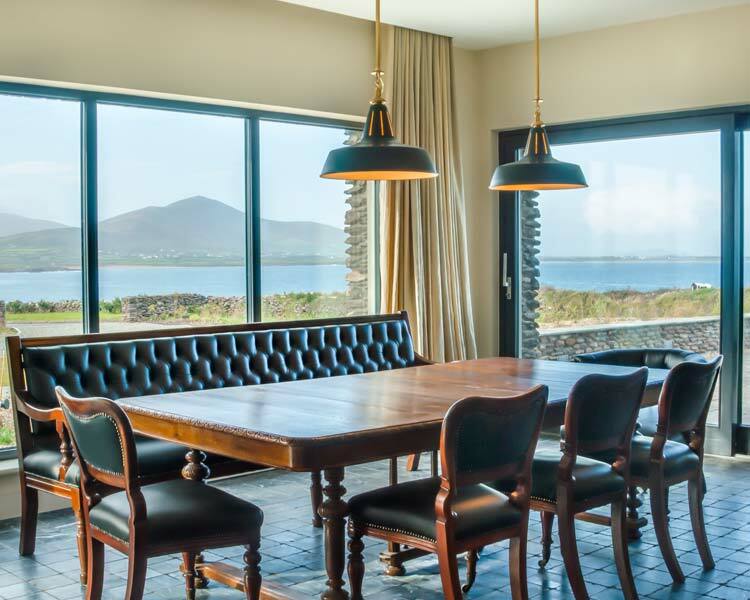 Privacy is a key issue when purchasing property in Dingle and West Kerry. We have experience of bidding on the behalf of others. We can act in trust right through the negotiating and buying process, thus ensuring your identity is not revealed until everything is finalised. We can facilitate the exchange of paperwork. We can be your eyes and ears on the ground while the transaction is going through. Here at Dingle Homes, we have a flexible approach to all our clients. The power is with you to pick and choose which elements of our service you want.